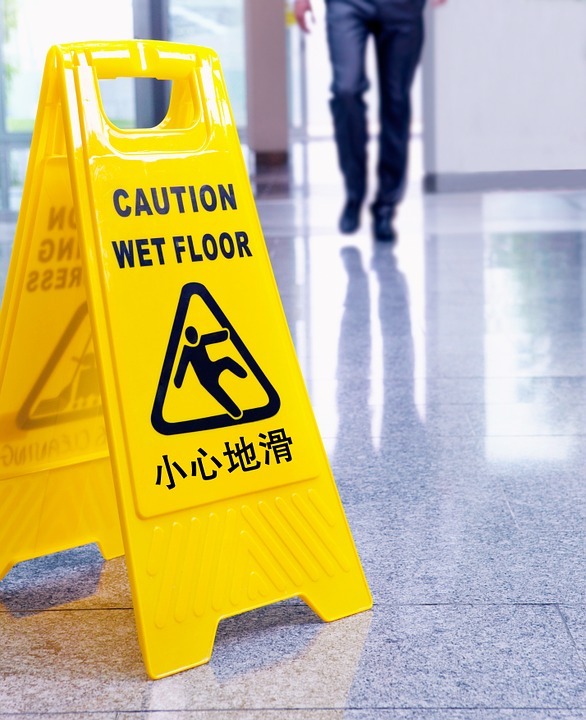 Slip and fall accidents are among the most common workplace accidents in NJ and across the U.S. Each year thousands of employees miss thousands of days at work because they have a broken arm, sprained neck, or another injury from falling at work. Another important statistic about slip and fall accidents is that they occur in a variety of NJ workplaces and work environments. Offices, industrial warehouses, construction sites, and hospitals are all common locations for an employee to slip and fall. Other accidents occur in restaurants, hair salons, and schools. Yet, slip and fall accidents are preventable. Very few employees are falling without reason and most slip and fall accidents occur because of a hazard in the workplace. Putting in place alternatives and safety features can reduce the hazards leading to slip and fall accidents. In particular, employers can work to address these five common hazards at work. 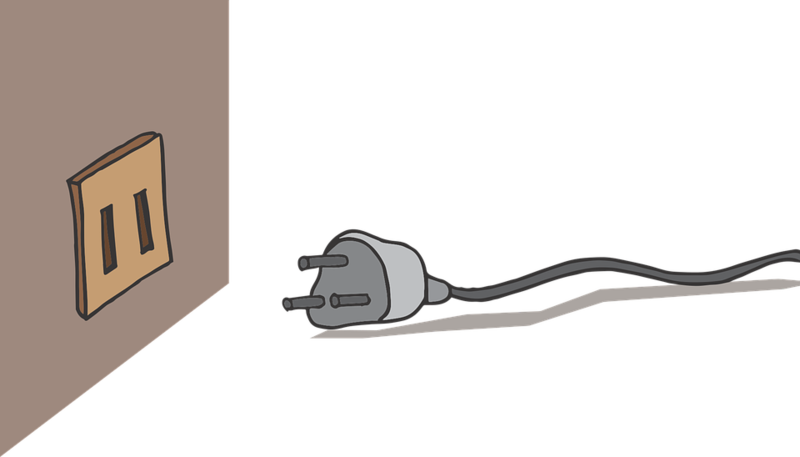 Employees often don’t notice where their computer or printer is plugged in, until the cord to that power source becomes a hazard in the hallway or other areas of the workplace. In fact, cables and cords that go unnoticed or unsecured on the floor are one of the most common reasons for slip and fall accidents in the office. However, it isn’t just law firms and business professionals that need to worry about this hazard. Extension cords, power cords, ropes, and other cables are common in warehouses, industrial facilities, and other workplaces that have heavy equipment. In these workplaces, it is even more likely that cords will go unsecured or protected, and the injuries can be worse when employees are moving materials or inventory across exposed cords. Stairs might seem like an unavoidable hazard in the workplace. If your floor doesn’t have access to an elevator or the stairs are a simpler route, you’ll have employees traversing the stairs all day. This can’t be helped, and it’s possible that certain accidents will still occur, despite taking some precautions. However, certain flights of stairs are more prone to slip and fall accidents than others. When stairs are particularly steep or slippery, employees are more likely to fall. This seems like common sense, yet many workplaces don’t take steps to limit the number of slip and fall accidents that occur. One way to limit the hazard is the installation of handrails or traction on the edge of each step. Another important feature to make a stairwell safer for employees is ensuring there are adequate light and good visibility. The exterior of a workplace is prone to slip and fall accidents. In part, the high number of accidents occurring in parking lots and on sidewalks is due to a higher number of hazards, but another common cause is the lack of routine maintenance. Employers are less likely to make repairs or improvements to outdoor spaces, with parking lots and parking garages being the location for a high number of slip and fall accidents. 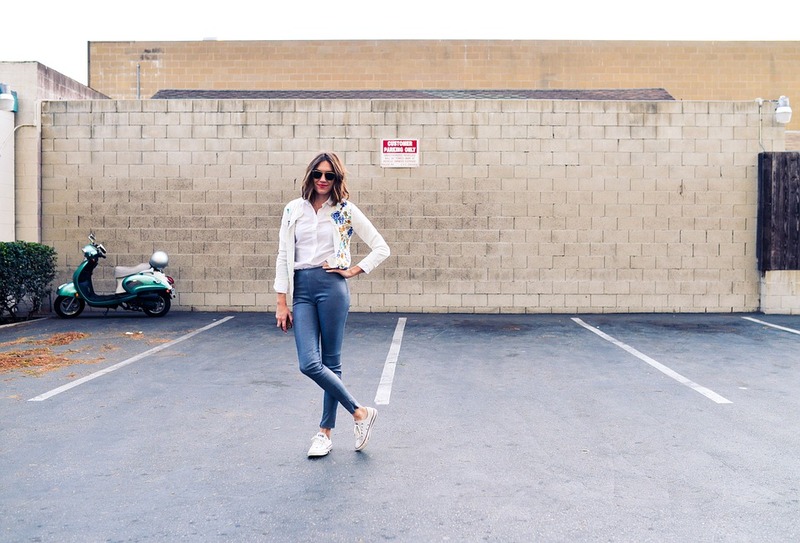 One simple fix for any workplace is to repair uneven, damaged, or cracked concrete in a parking lot or walkway. Investing in this regular, but straightforward, maintenance is an easy way to keep your employees from being injured and prevent them from missing work. Believe it or not but one of the biggest causes of slip and fall accidents is a feature originally thought to prevent some of these same incidents. Floor mats are primarily intended to protect carpet and other flooring from daily wear and tear, but employers thought another outcome would be fewer slip and fall accidents on slick or slippery floor. When a floor mat is in pristine condition it does, in fact, limit the number of accidents. It is when these floor mats have tears or begin to curl from use and water saturation that they start to cause problems. There are several NJ workplace accidents each year that occur because of a damaged floor mat in a bar, restaurant, or office lobby. Of course, water is the most obvious workplace hazard that leads to slip and fall accidents. Not only is water the most frequent cause of these accidents, but it is also prevalent across industries and types of work environments. It is just as easy for a co-worker to leave water on the floor of an office kitchen as machinery to create a puddle in a warehouse. Some workplaces that have more slip and fall accidents from water each year are restaurants, bars, and hospitals. If you had a slip or fall in the workplace, you are entitled to NJ workers compensation benefits. These benefits could include temporary disability, if you missed days at work, lost wages, and compensation for your medical bills. Wondering how to claim the workers’ compensation benefits you deserve? Talk to our team at the Law Offices of Albert J. Talone. You can reach our NJ law firm by contacting us here on our website or calling (856) 234 – 4023.